Since 1921 our family has offered the best in quality and service. Full service shop on premises. 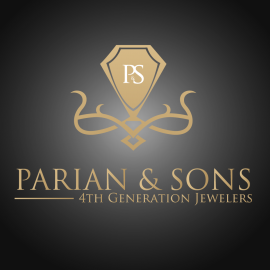 Come see why Parian and Sons stands out above the rest! !